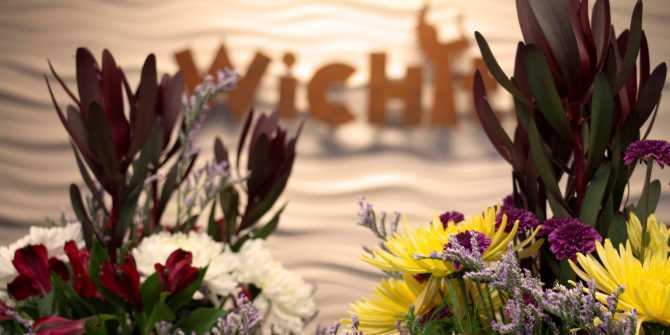 Whether you’re the romantic kind seeking the perfect date night or you’re struggling with ideas on how to woo your significant other, there are endless opportunities to help you celebrate Valentine’s Day in Wichita. Here’s some help picking out those Valentine’s Day gift ideas and where to take your guy or gal to dinner. Head to Clifton Square for burgers or biscuits at Dempsey’s Burger Pub or Dempsey’s Biscuit Co.
For other activities and events happening around Valentine’s Day, visit our calendar of events page while you’re planning your date night. Read our blog for more offbeat date night ideas or regular date night ideas.